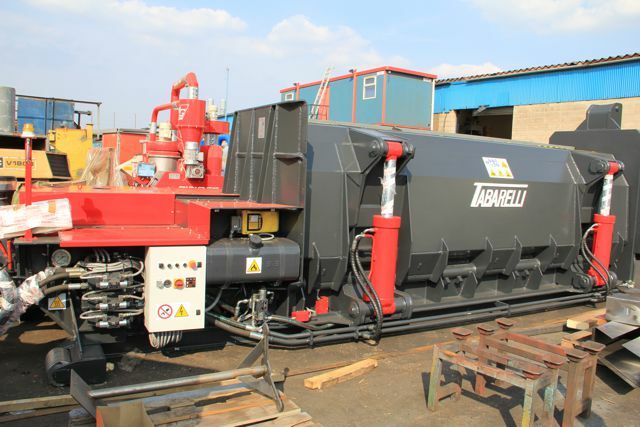 Tabarelli manufacture quality metal balers and shear balers and this baler is no exception. 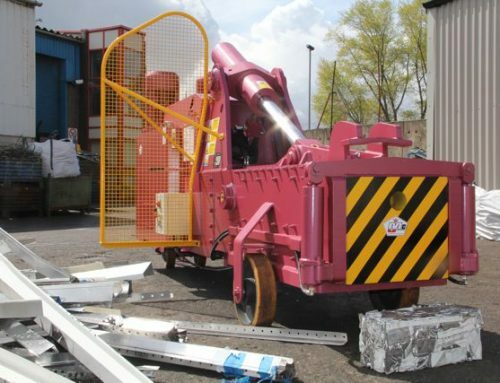 It is a versatile metal baler ideal for baling cars and all grades of ferrous and non ferrous scrap metal comparing with the Bonfiglioli Ariete and Colmar B5000. 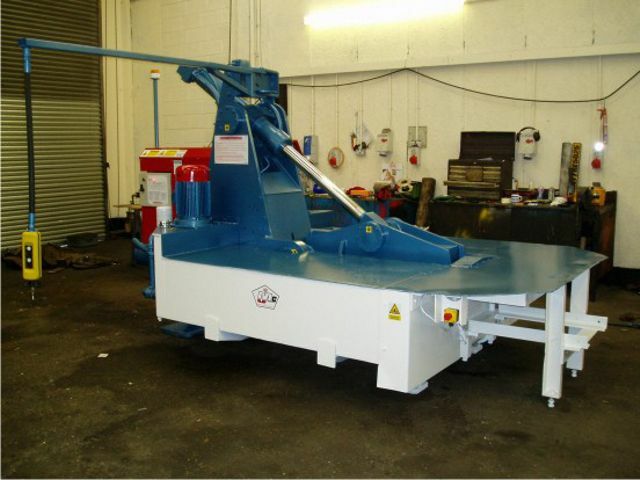 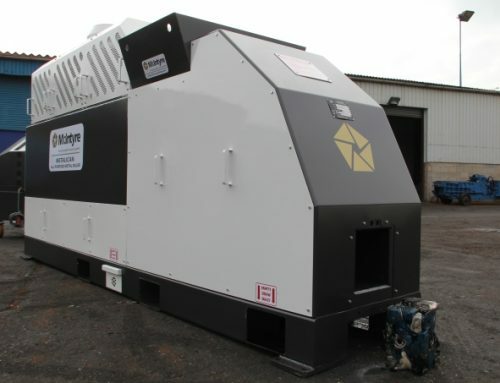 It has a 5 metre box and a production rate of 8 to 10 tonnes an hour depending on the scrap metal input. 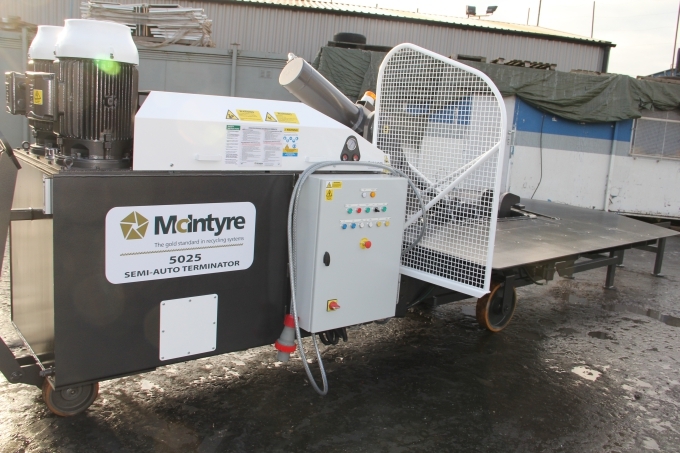 It can be remotely controlled and has a bale ejection door. 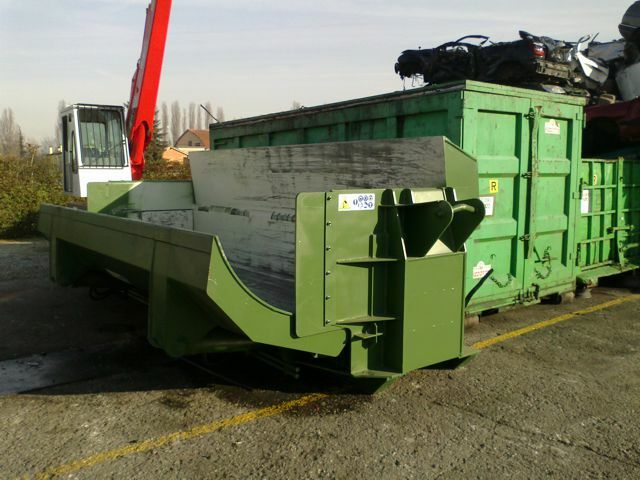 Metal bale size is 800 x 600mm. 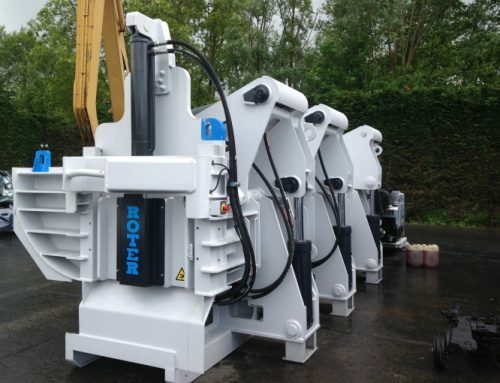 Electric and diesel versions and crane options are available so you can have a machine purpose built for your own requirements. 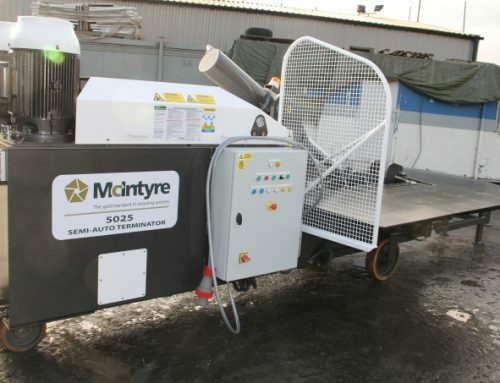 A 6 metre version is also available if a larger box is required. We currently have an S5000 without crane in stock, so if you are looking for a car baler and want it quickly please contact us.